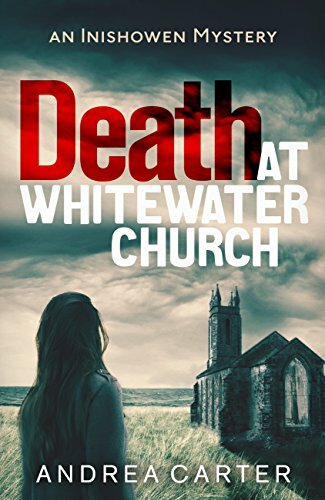 When a skeleton is discovered, wrapped in a blanket, in the hidden crypt of a deconsecrated church, everyone is convinced the bones must be those of Conor Devitt, a local man who went missing on his wedding day six years previously. Solicitor Benedicta ‘Ben’ O’Keeffe is acting for the owners of the church, and although an unwelcome face from her past makes her reluctant to get involved initially, when Conor’s brother dies in strange circumstances shortly after coming to see her, she finds herself drawn in to the mystery. A woman’s body washes up on a remote beach on the Inishowen peninsula. Partially-clothed, with a strange tattoo on her thigh, she is identified as Marguerite Etienne, a French woman who has been living in the area. Solicitor Benedicta ‘Ben’ O’Keeffe is consumed by guilt; Marguerite was her client, and for the second time in her life Ben has failed someone who needed her, with tragic consequences. So when local Sergeant Tom Molloy dismisses Marguerite’s death as the suicide of a disturbed and lonely woman, Ben cannot let it lie. December in Glendara, Inishowen, and solicitor Benedicta ‘Ben’ O’Keeffe is working flat out before the holidays. 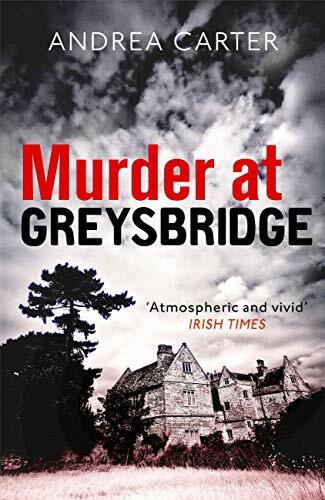 But on a trip to Dublin to visit her parents, she runs into Luke Kirby – the man who killed her sister – freshly released from jail. On the surface he appears remorseful, conciliatory even, but his comment as she walks away makes her realise he is as foul as ever. Back in Glendara, there is chaos. The Oak pub has burned down and Carole Kearney, the Oak’s barmaid, has gone missing. 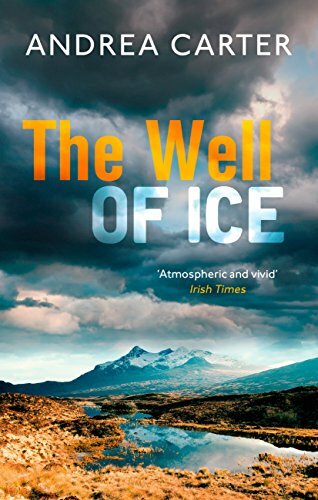 And then, while walking the dog up Sliabh Sneacht, Ben and her partner, Sergeant Tom Molloy, make a gruesome discovery: a body lying face down in the snow. 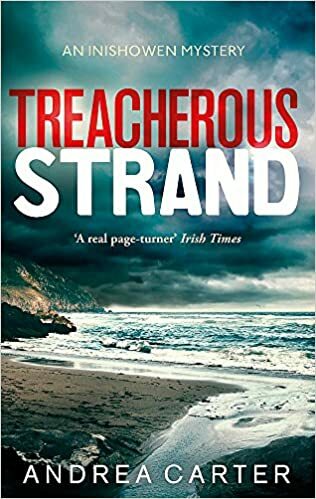 Summer has arrived in Inishowen and solicitor Ben O’Keeffe is greatly tempted by a job offer she’s received from a law firm in America. Yet before making any life-changing decisions there is her friend Leah’s wedding to attend at the newly restored Greysbridge Hotel, with its private beach and beautiful pier. It’s the perfect location, everyone agrees, but the festivities are brutally cut short when a young American, a visitor also staying at the hotel, drowns in full view of the wedding guests. And when a second death is discovered the same evening, Ben finds herself embroiled in a real country house murder mystery, where all the guests are suspects . . .
All are available on amazon.co.uk, whsmith.co.uk, easons.com and in all good bookshops. Agent: Susanna Lea Associates, 55 Monmouth St, London WC2H 9DG. Publishers: Little, Brown Book Group.